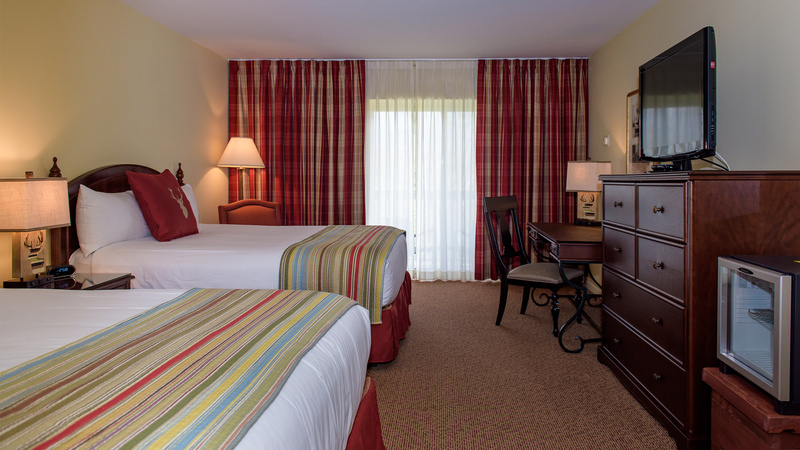 These welcoming hotel rooms are conveniently located in the Pavilion, just a ten minute walk from the lake. These cozy yet polished guest rooms feature either one King bed or two Queen beds, complete with a work desk, mini desktop fridge, separate vanity area and most have a balcony or terrace. 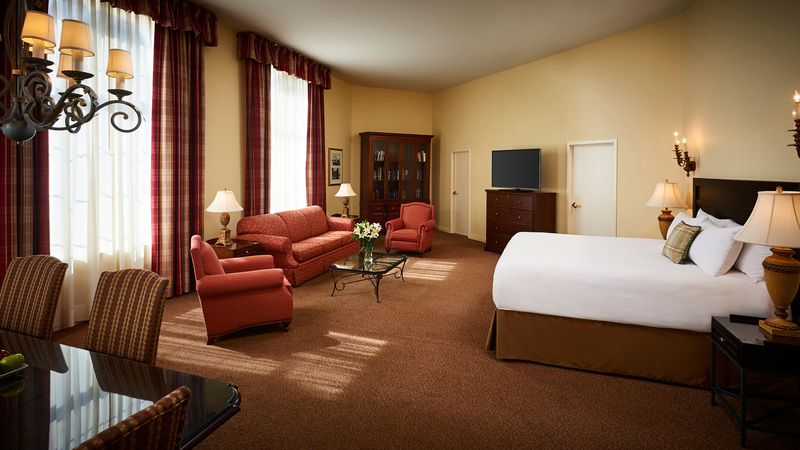 These suites in the Pavilion offer a spacious, open concept room with King bed, living room area, high definition TV, dining table and bathroom. This accommodation style is conveniently located in the Pavilion main building, just a ten minute walk from the lake. For information and to book call our reservations team at 1-800-461-4393.